The need for efficient infrastructure is rising, and further challenges like sufficient supply of drinking water or intelligent use of limited resources are omnipresent. 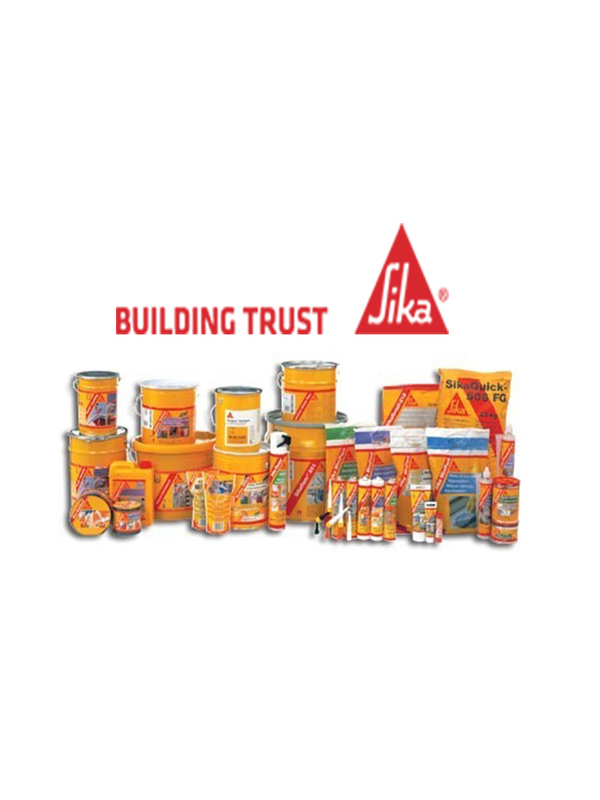 At the same time sound waterproofing solutions come as a very important aspect for safe and durable construction. 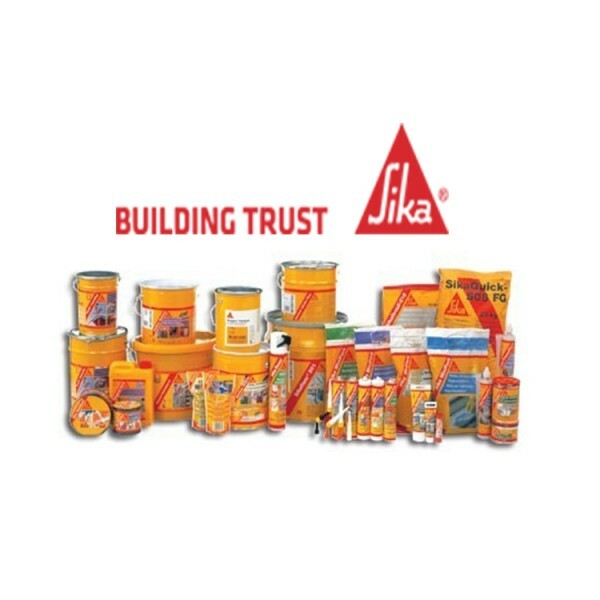 Sika provides solutions for even the most challenging requirements with its unique waterproofing product portfolio, contributing to efficient, long-lasting infrastructure, be it for drinking water facilities (fulfilling the most stringent drinking water approvals), tunnels, bridges, basements or balconies.